A couple of days ago Collectivus was represented at the red carpet for the documentary film Free Angela and All Political Prisoners. This was a lifetime achievement to us, to be able to sit in the same room with a woman who embodied the revolution and emancipation of all people. She is still completely active in working with many political organizations to truly reach the goal of libration for all. In interviews she stated that all of the various groups that she works for including, The LGBT movement, the Movement against Violence against Women, Food Justice movement etc… are all interconnected and that it matters not which one she works for because they are all for the same thing. She truly understands the collective consciousness and how working for one group of people is in turn helping all peoples. The main question we waited for hours to hear the answer to was about the youth, How can the youth remain active as she has, doing something positive for society? To this she replied, “Trust your creativity, get involved and use your talents and skills to serve for justice and people.” Even in the film, Angela stresses the importance of the Collective. She could not have done all that she did without the support of so many people all around the world. 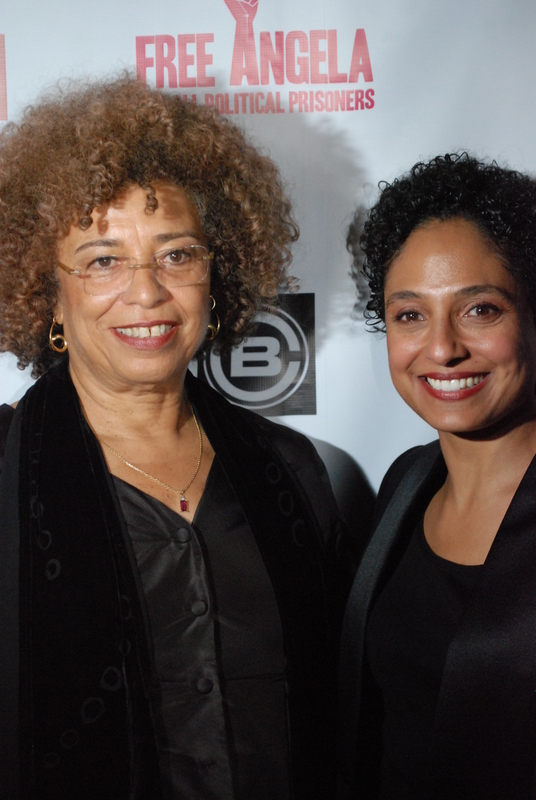 The documentary was directed by Shola Lynch, it was inspired by how little she know about Angela Davis even though she always sported the merchandise that celebrated the woman. She realized that it was hypocritical to do so without knowing the true and full story of her life. It took her about 6 months just to get Angela to agree to allow the film to be made, but all the research was done by Shola and her team. There are interviews with law enforcement, and the lawyers that were involved, and Angela’s close friends and relatives. Much of the film was used with great found footage and photos from the times, even some exclusive transcripts between Nixon and his secretary. This movie, and other documentaries i’ve seen at this festival inspire me as a young woman to get out and live my life for the people of the world. A great reminder of the collective that we are all apart of. 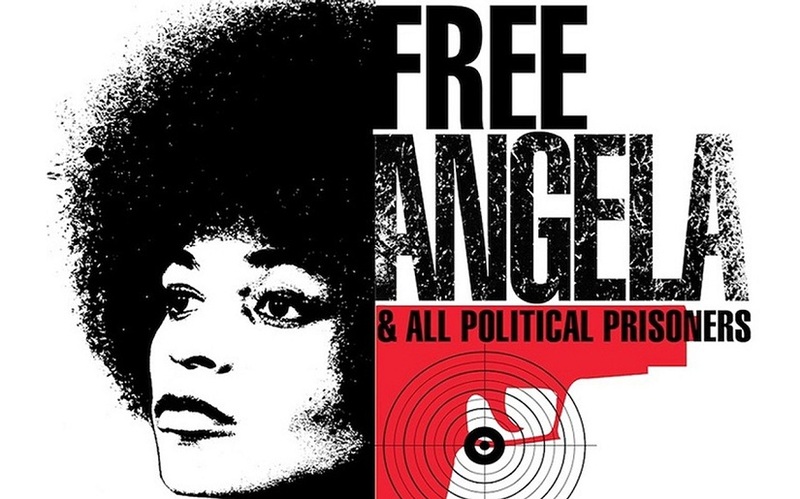 There are political activists still in prison today because of the fear of the state, and they have not had the same public reputation or group support that Angela was so fortunate to have. I used to write to political prisoners, but I stopped because of the same kind of fear my parents instilled in me. I realized that these people are no different than you or I, their rights are our rights. I encourage you all to research and write to some political prisoners and learn about why they did what they did, what they envisioned for the future and how can we help here on the outside in an effective way. Let us not forget the people who are fighting the system for our collective freedom. The Documentary Comes Out in Select Theatres on April 5th, 2013 I encourage all of you to check it out!